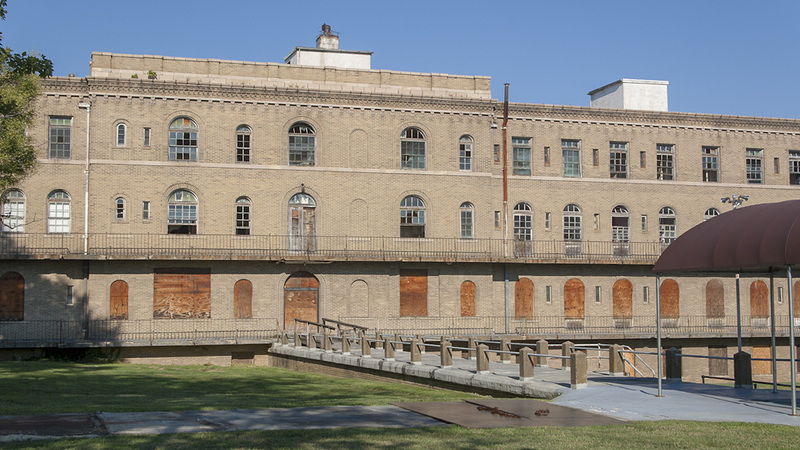 Set on a ten-acre grassy slope overlooking Baltimore’s Wash Water Reservoir, the hospital was designed by Edward Hughes Glidden, Sr., and built from 1922 to 1924. The landscape, which Glidden also laid out, reflected many of the rules of contemporary hospital planning, including a patients’ court that was screened for privacy by plantings, benches sheltered from inclement weather, and a gently graded site with ample views of water. 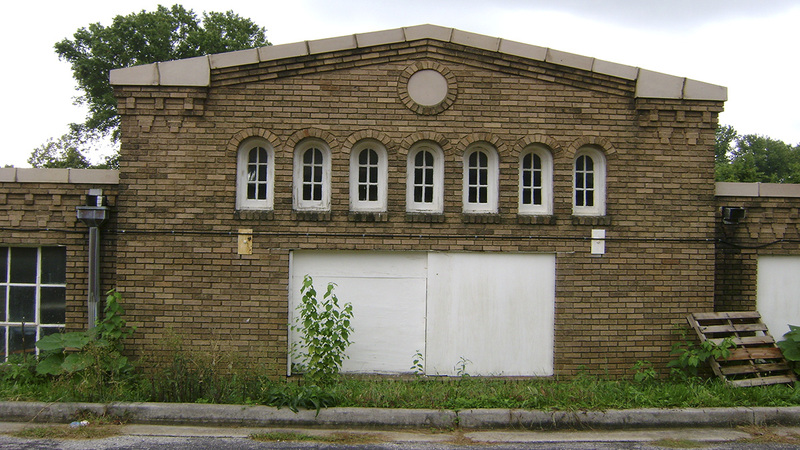 The seven original buildings were constructed from buff bricks and featured stone and terra cotta trim in the Italian Renaissance Revival style. 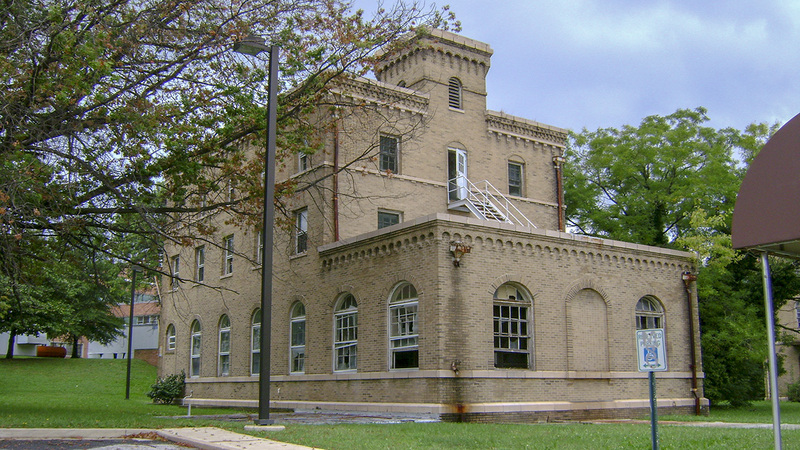 The main hospital building, kitchen, and an administration building were clustered at the summit of the hill and were surrounded by formal gardens, with pine trees planted to the west, providing the courtyard with privacy and affording views to the reservoir and Lake Montebello. 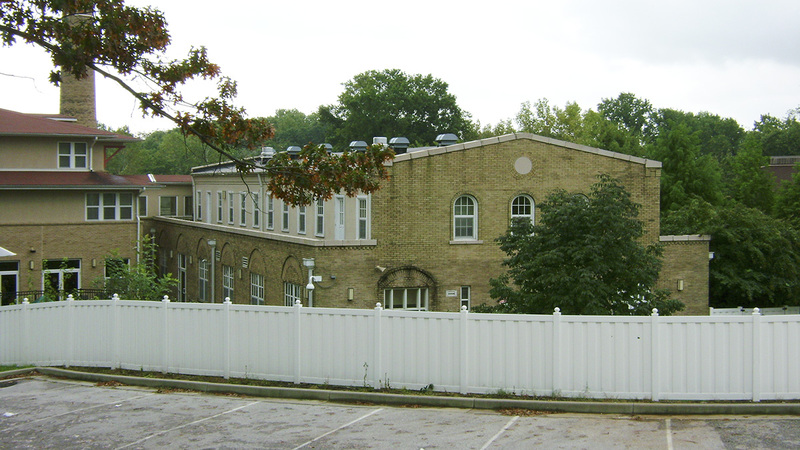 Service buildings were situated on the slopes of the hill that descends to the Quarry Pond and Herring Run, hidden from view within the ravine. 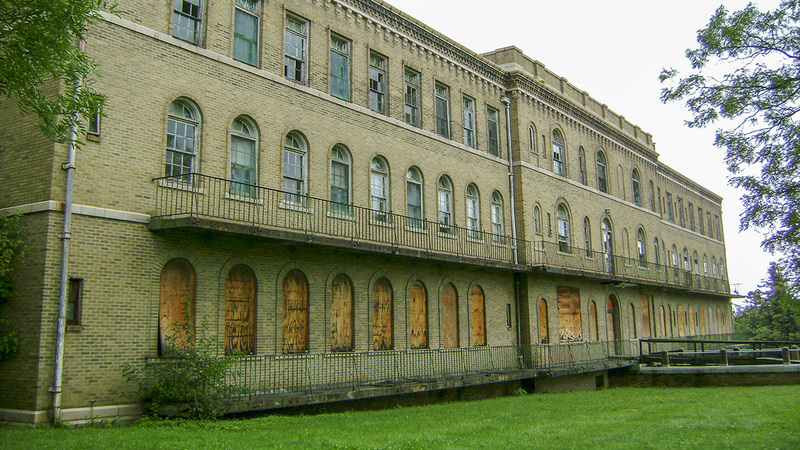 The hospital closed in 1949. 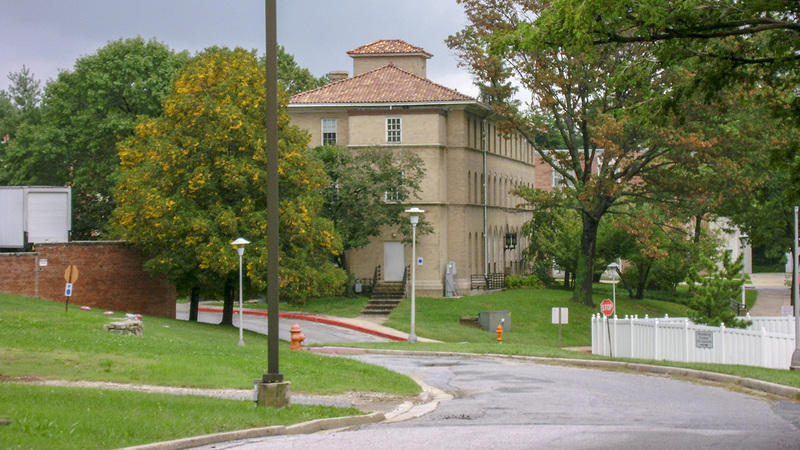 Some of its buildings were subsequently occupied by the Montebello State Chronic Disease Hospital (owned by the State of Maryland) in 1953. New buildings were added to the campus between 1954 and 1984, expanding the original ten-acre tract to 34 acres. 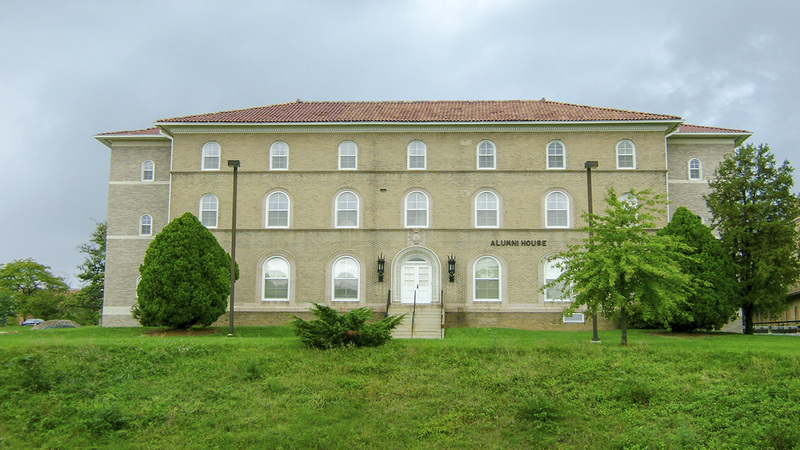 The campus became part of Morgan State University in the later 1990s. 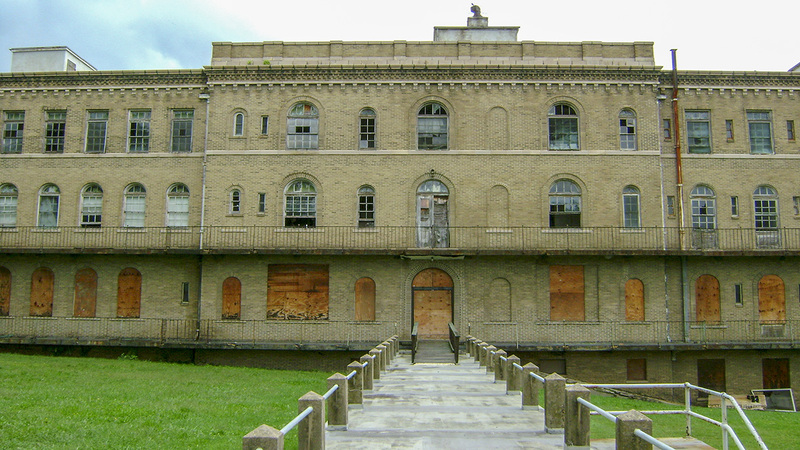 Although the site was added to the National Register of Historic Places in 1998, the main hospital and several other buildings were demolished in 2013.